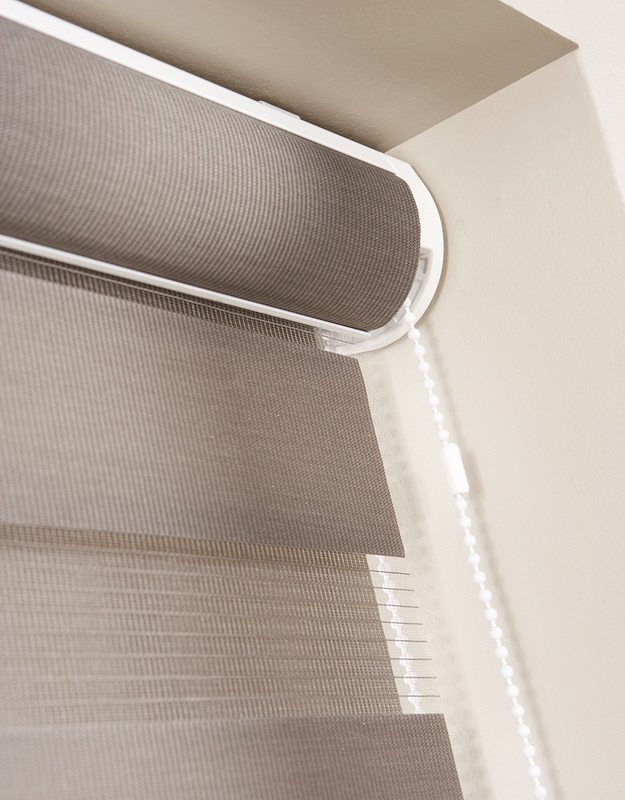 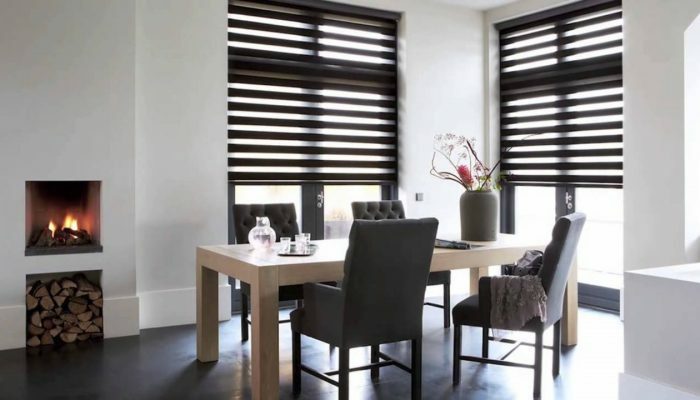 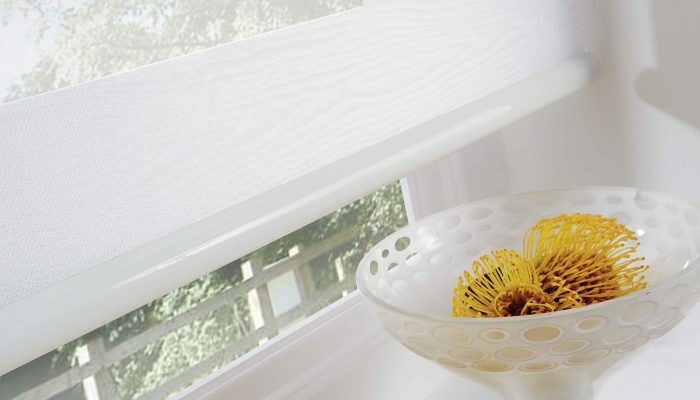 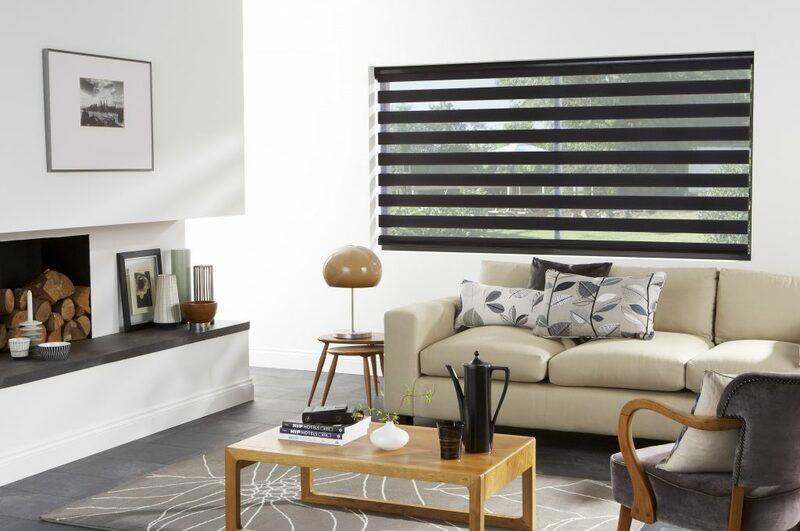 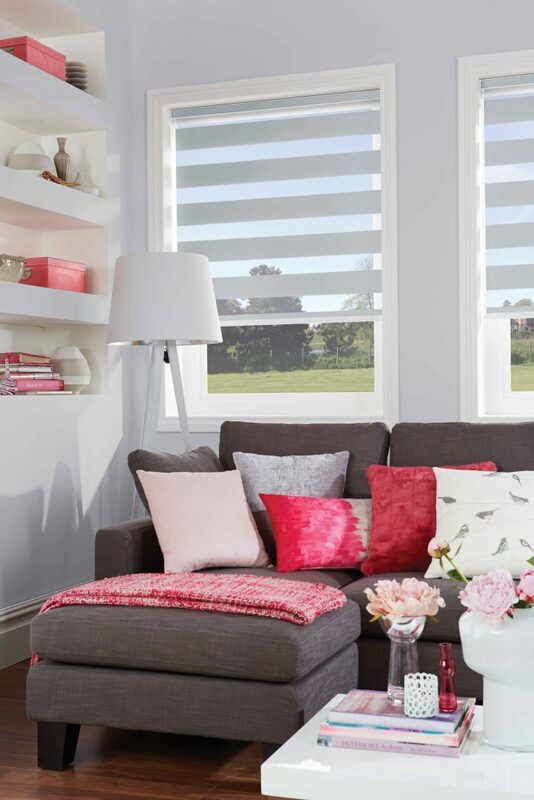 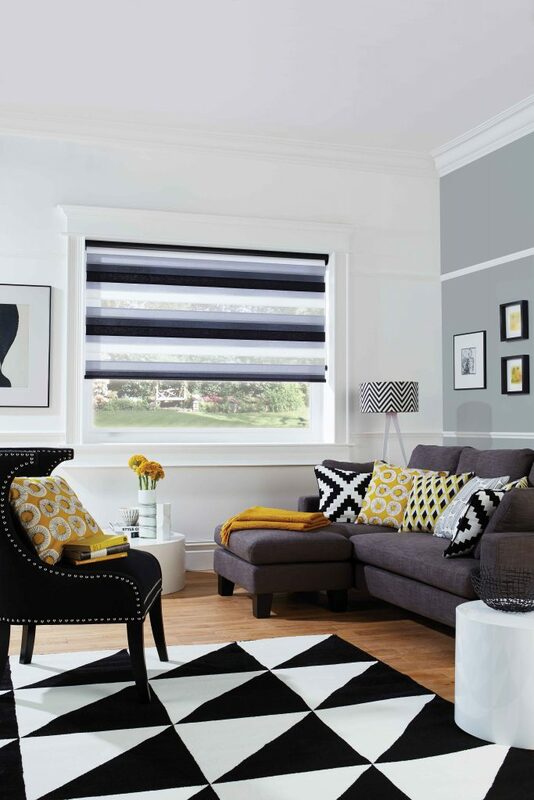 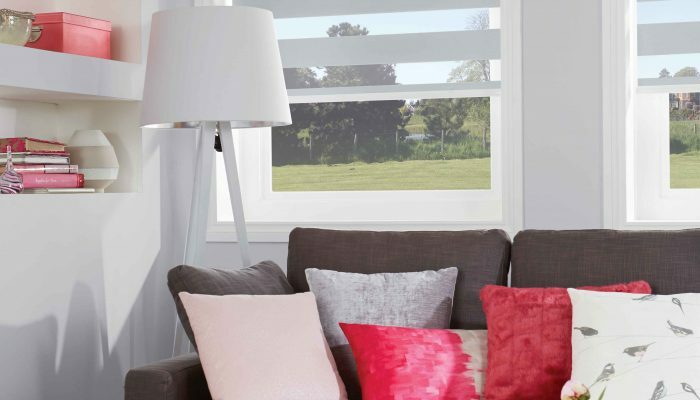 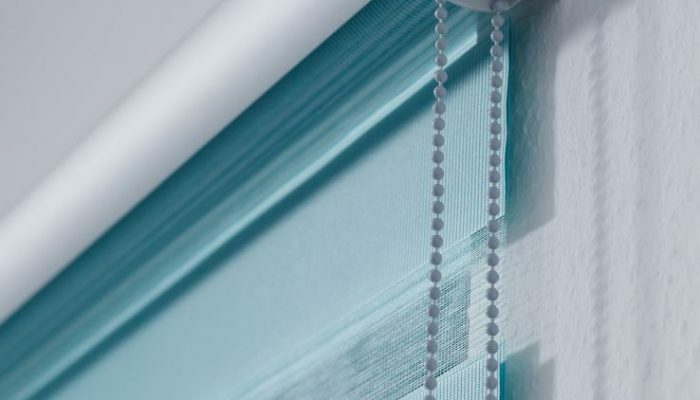 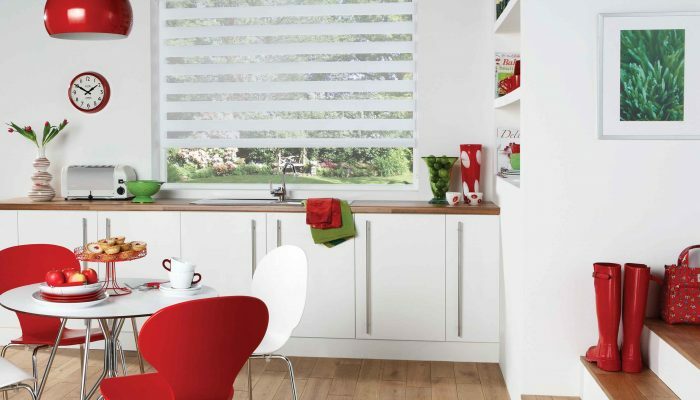 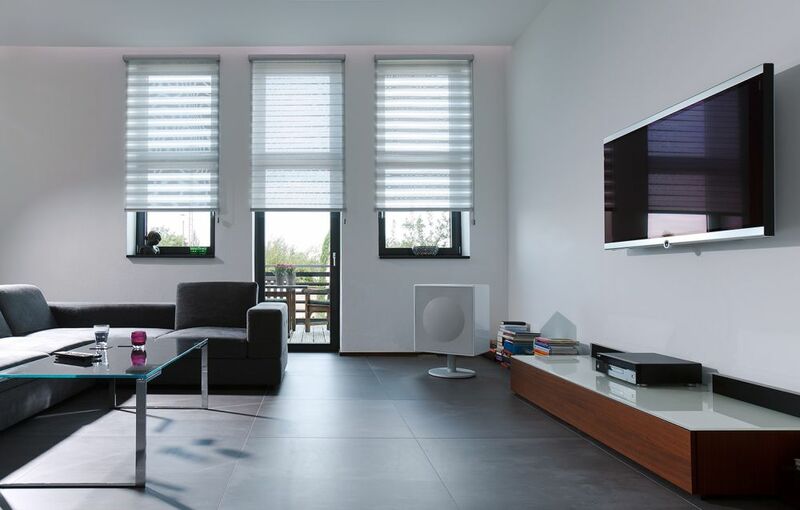 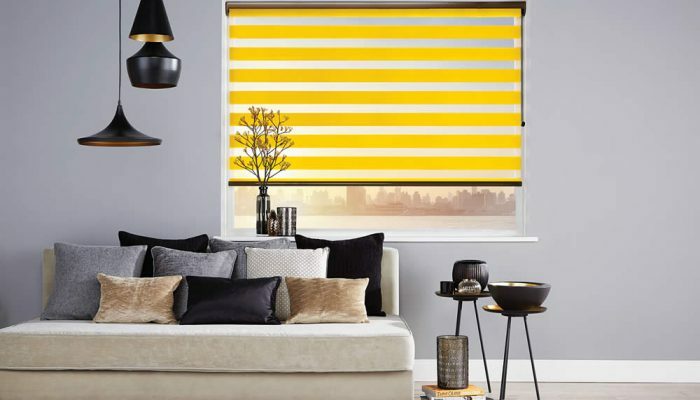 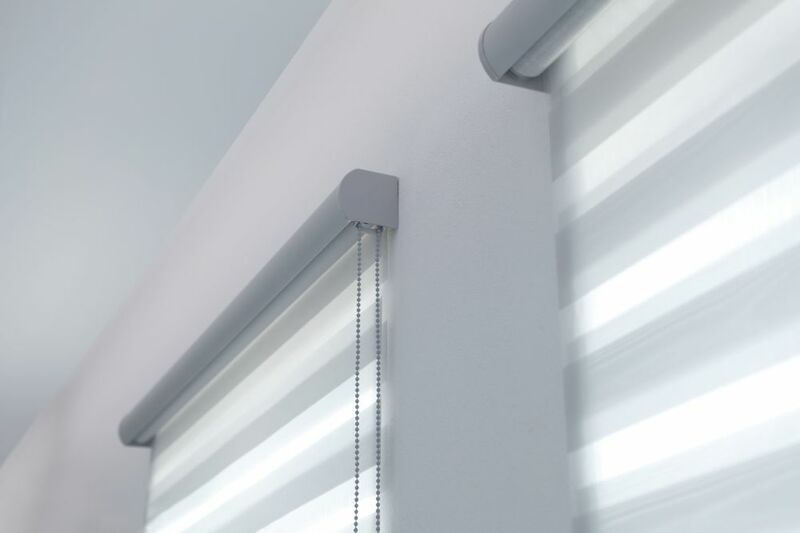 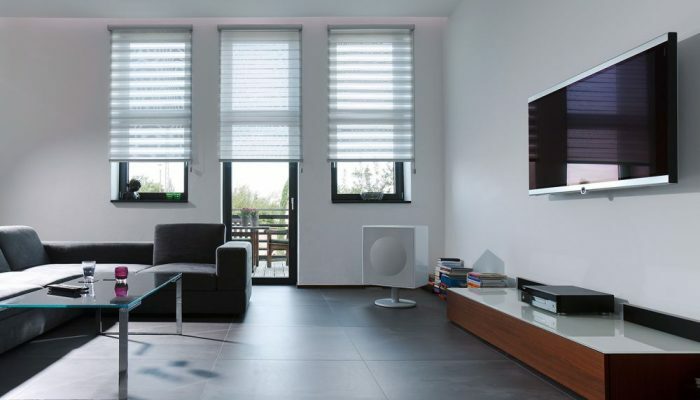 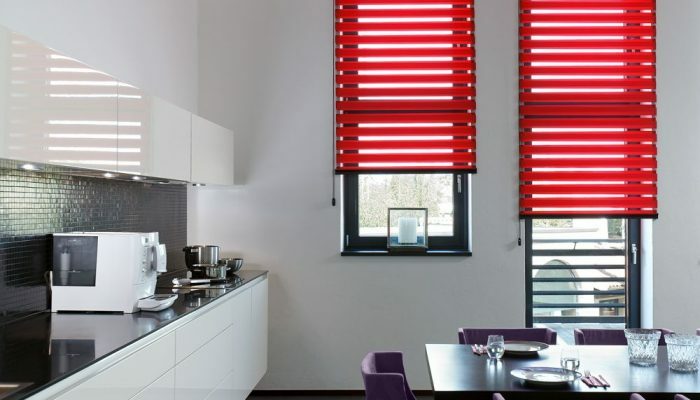 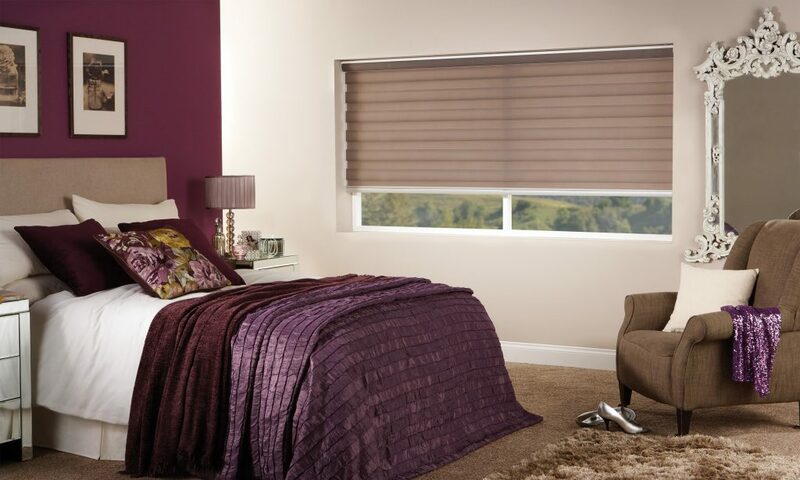 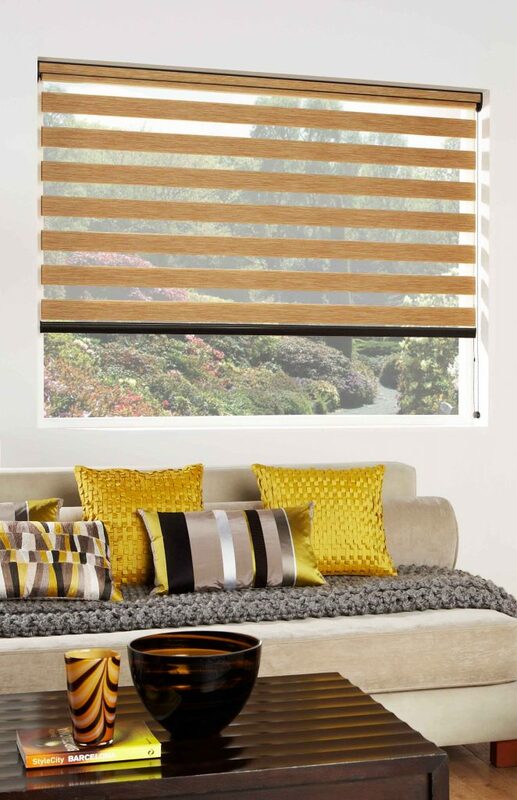 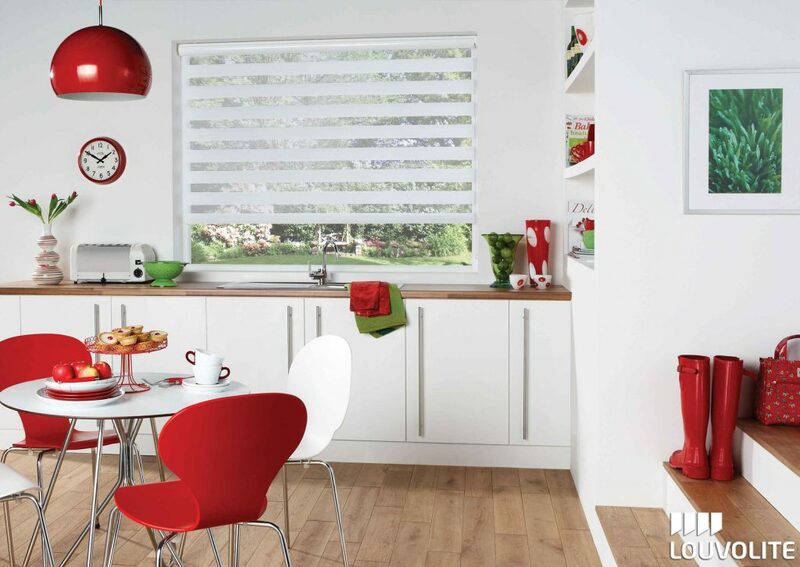 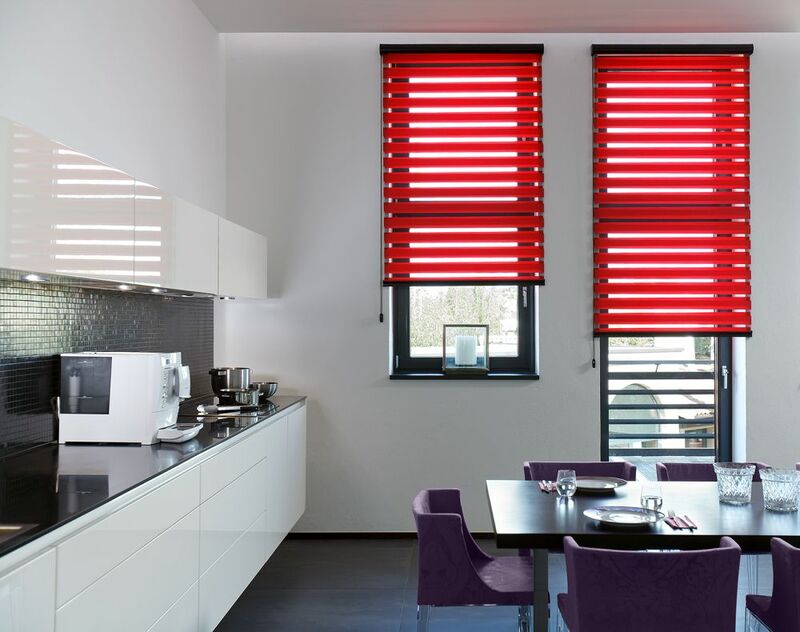 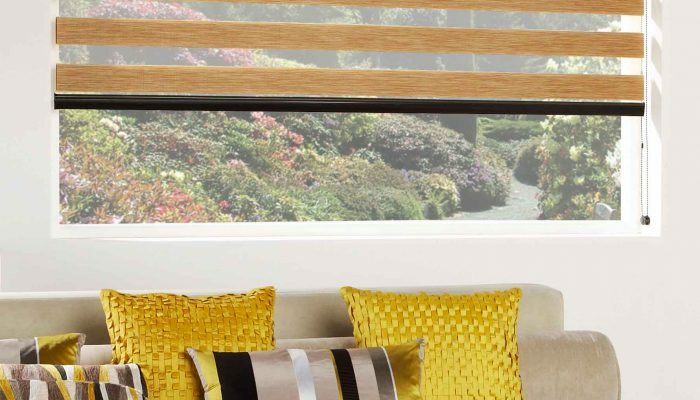 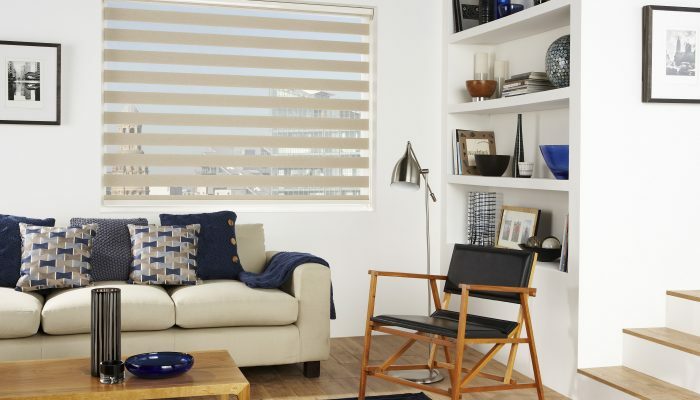 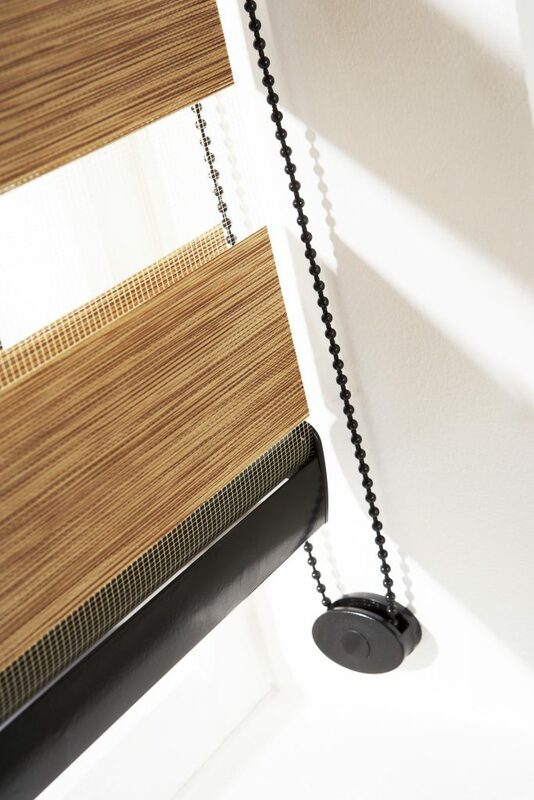 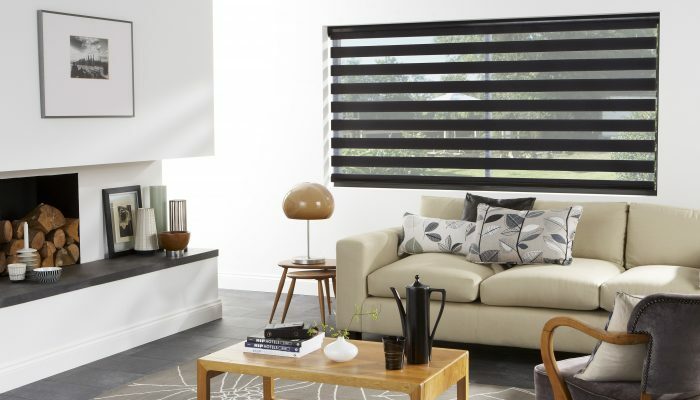 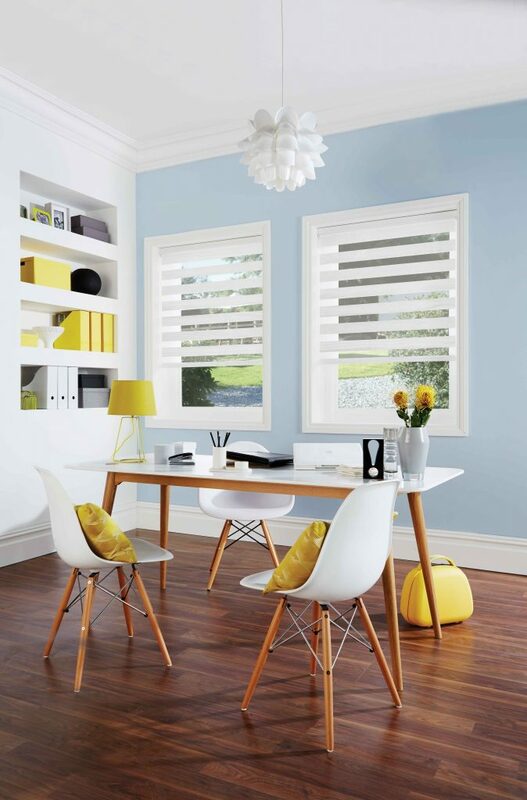 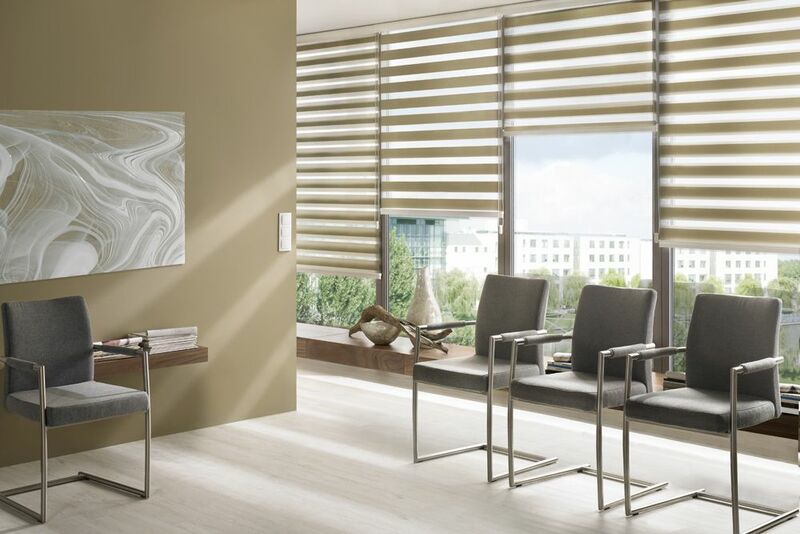 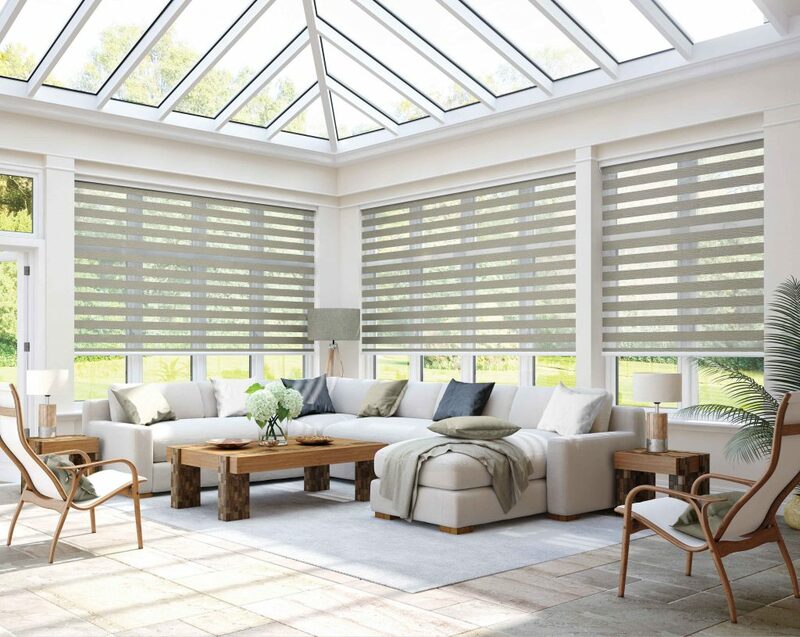 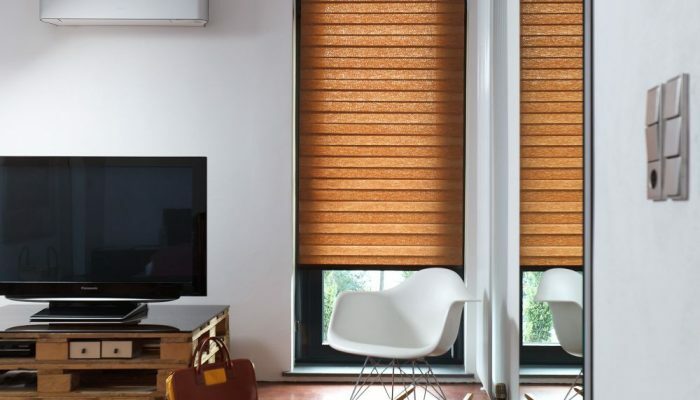 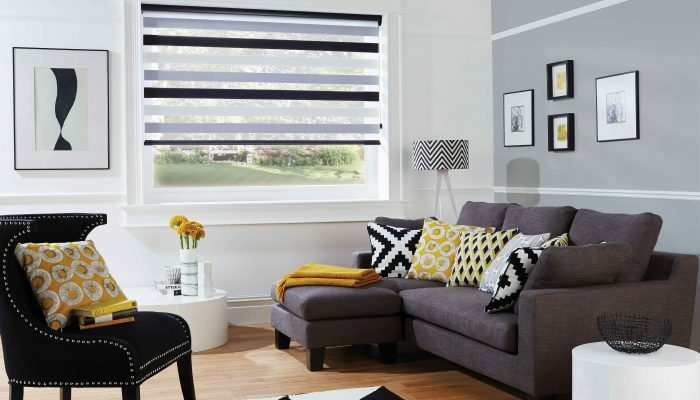 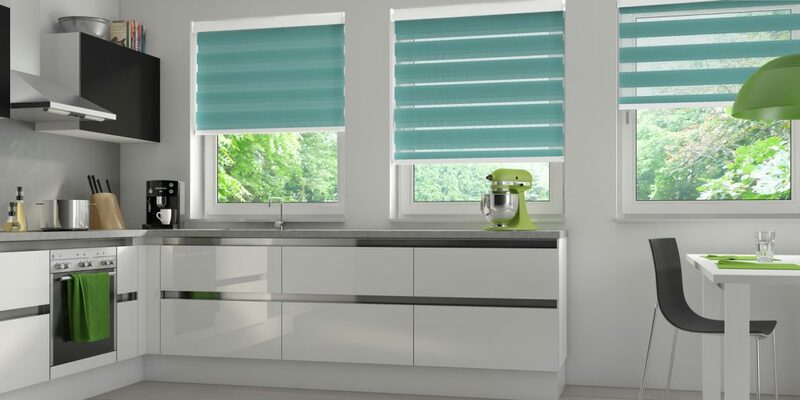 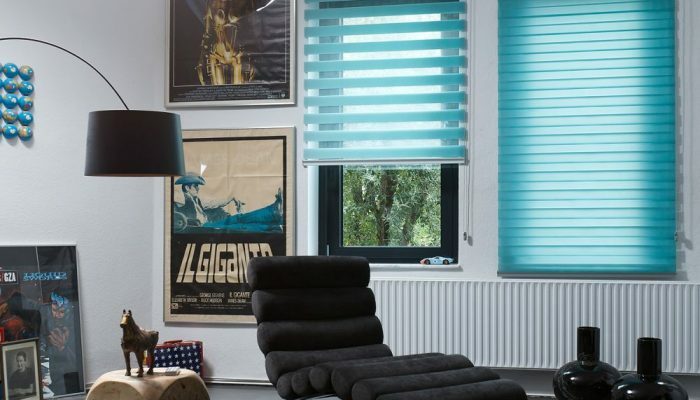 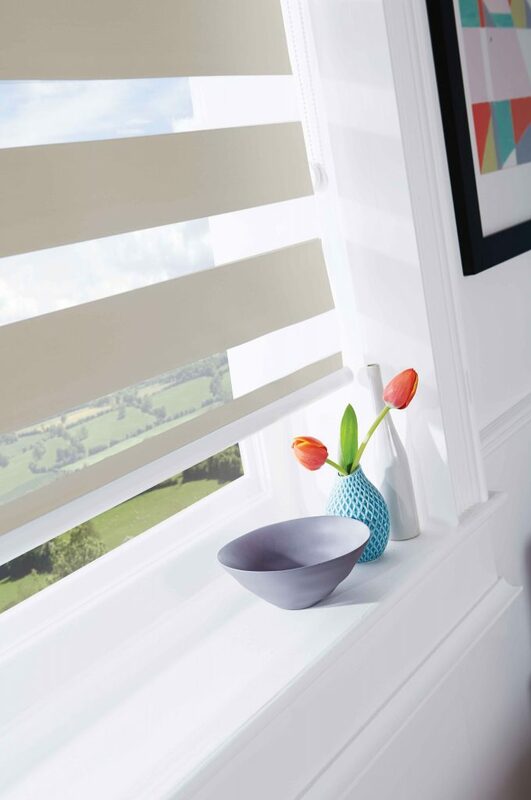 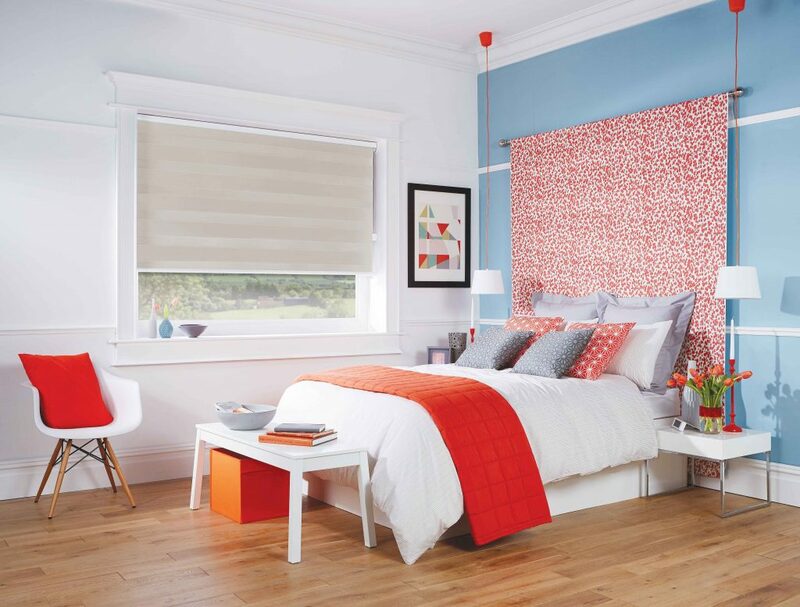 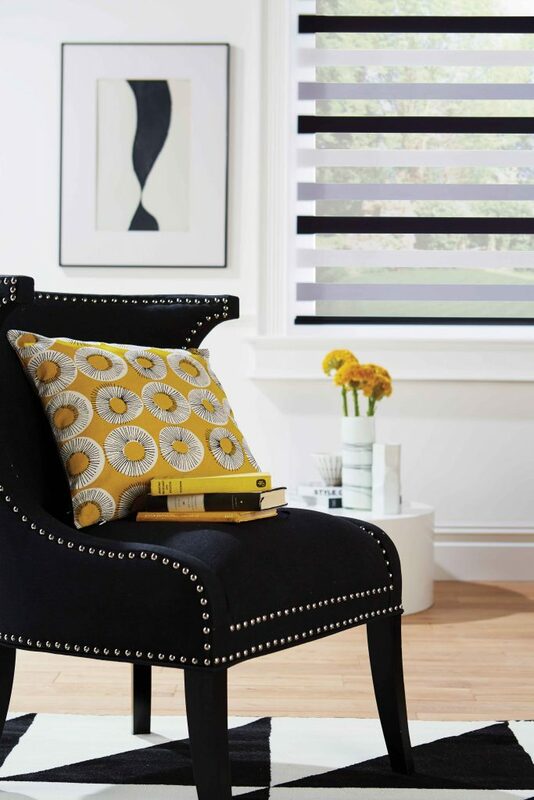 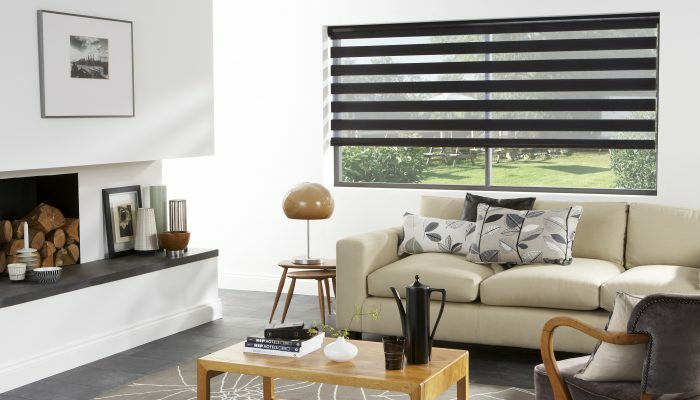 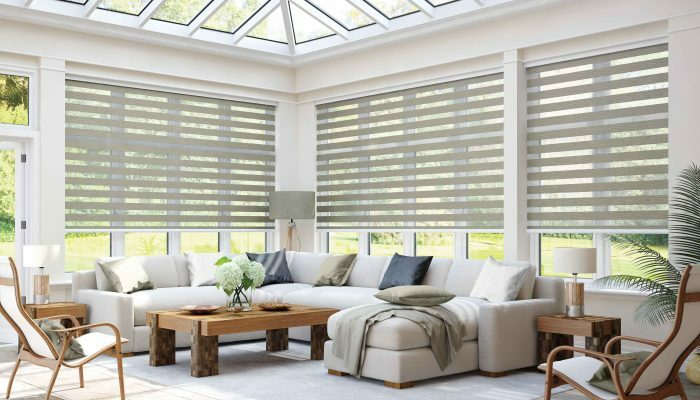 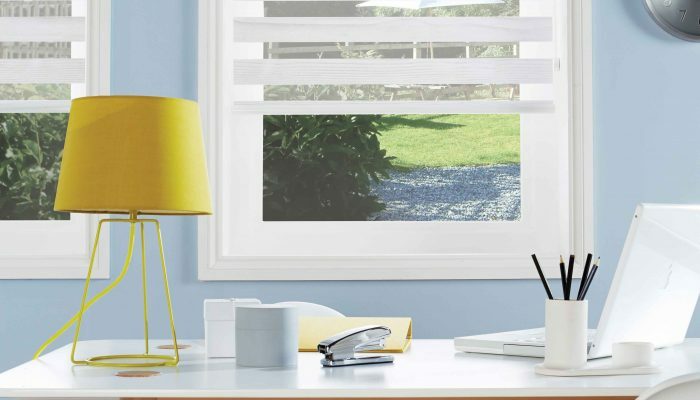 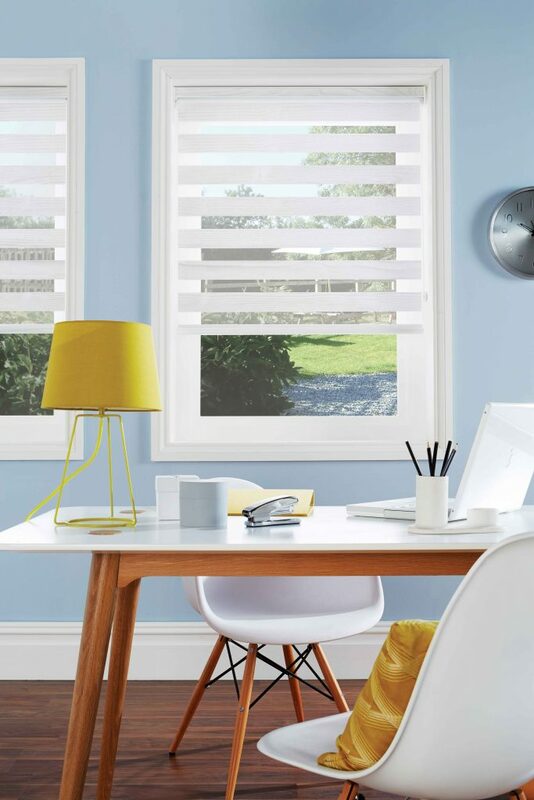 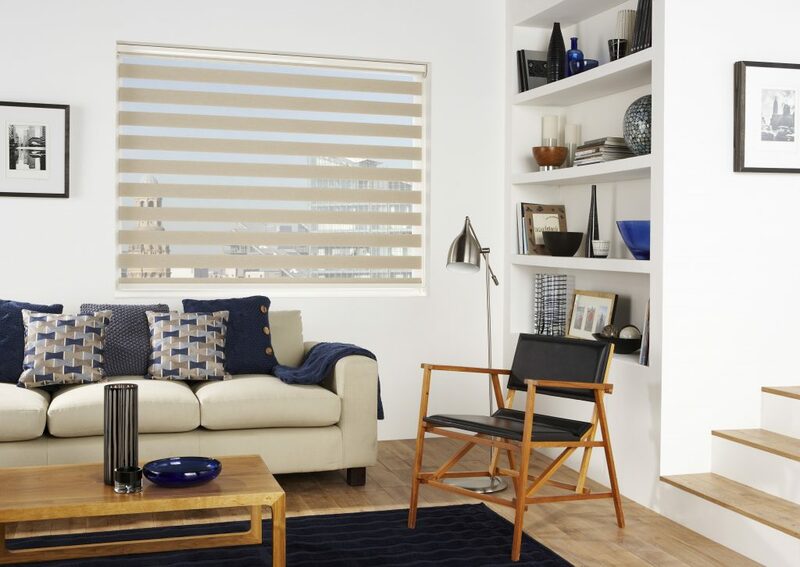 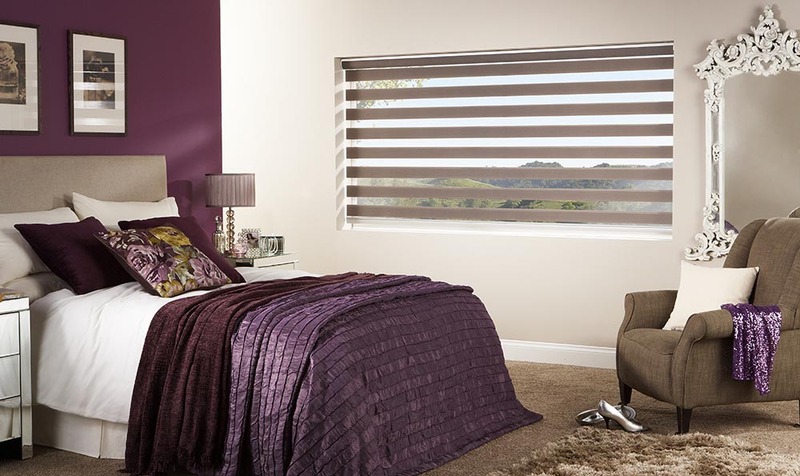 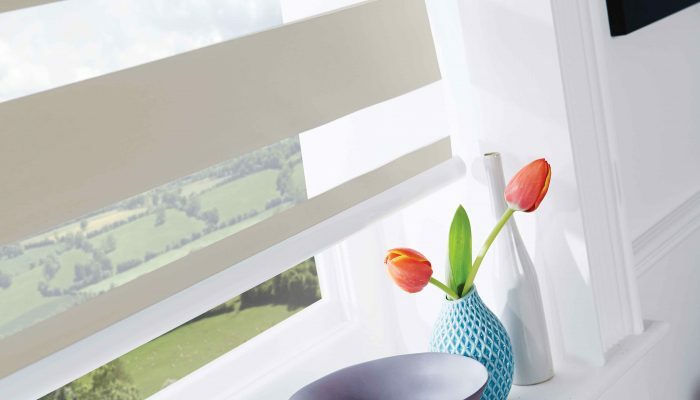 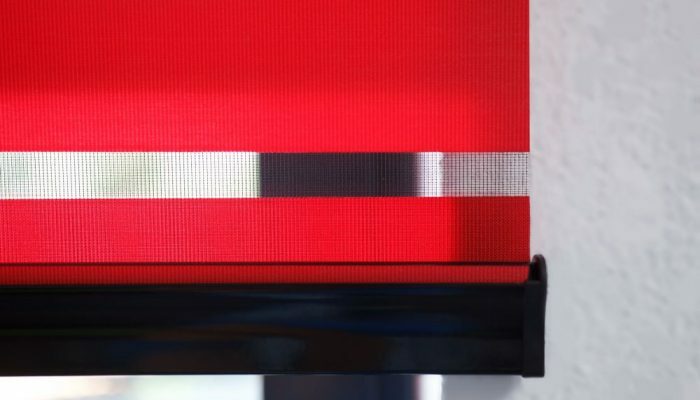 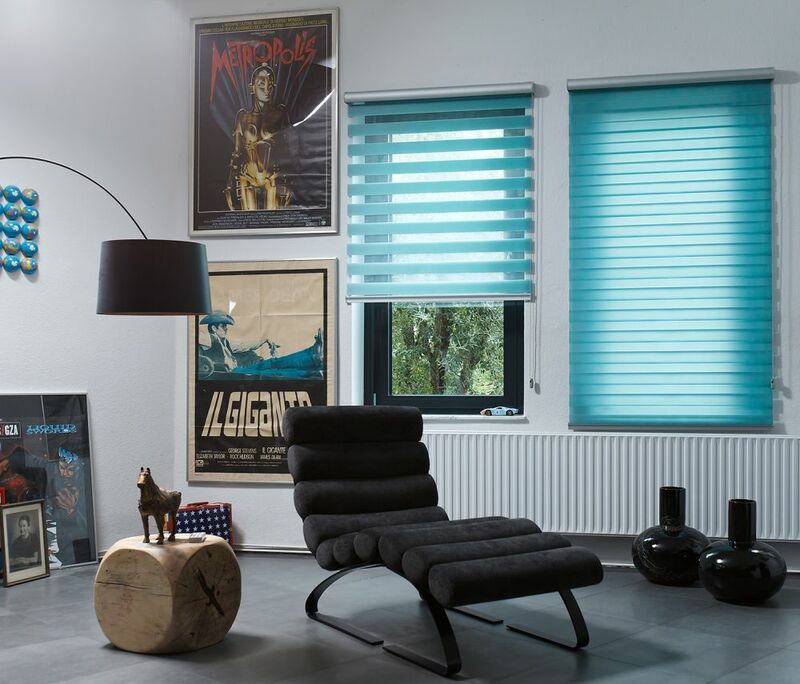 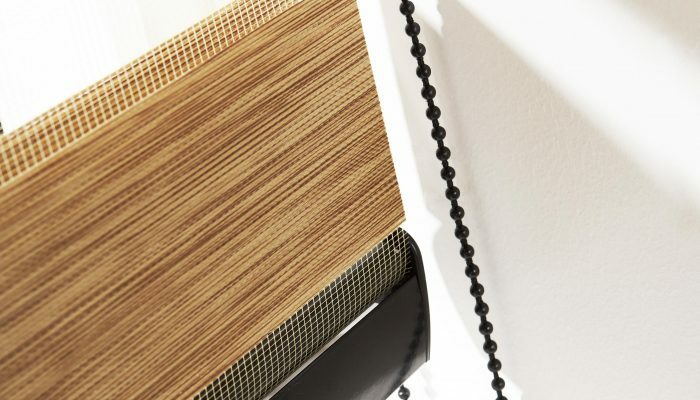 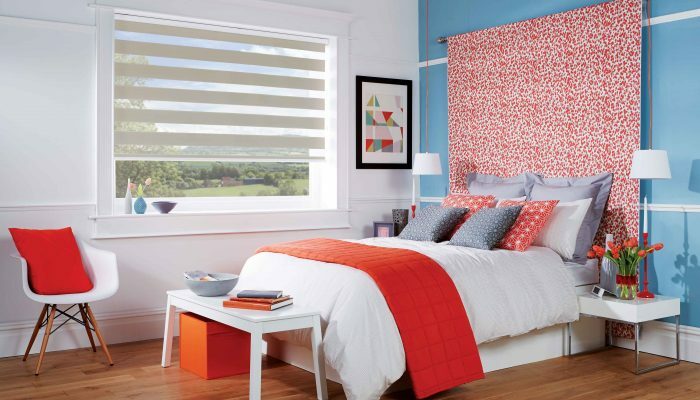 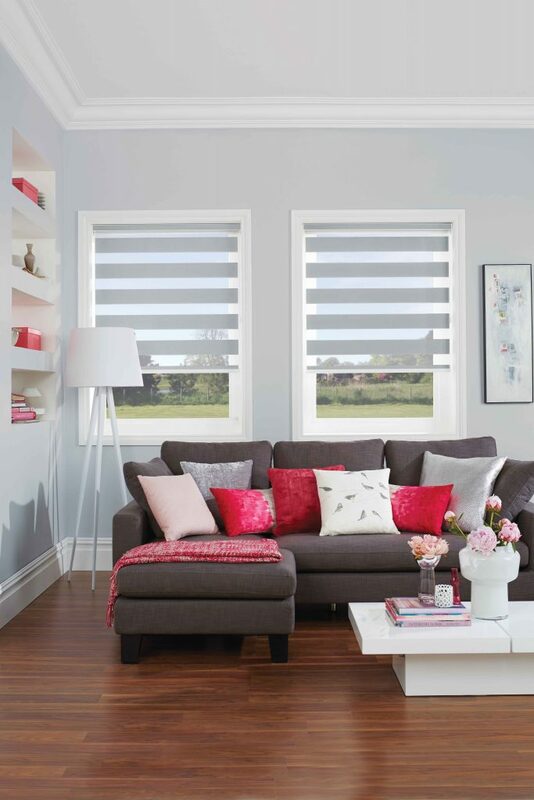 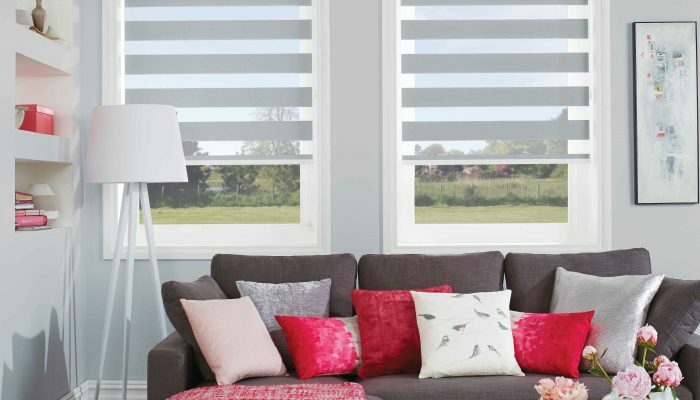 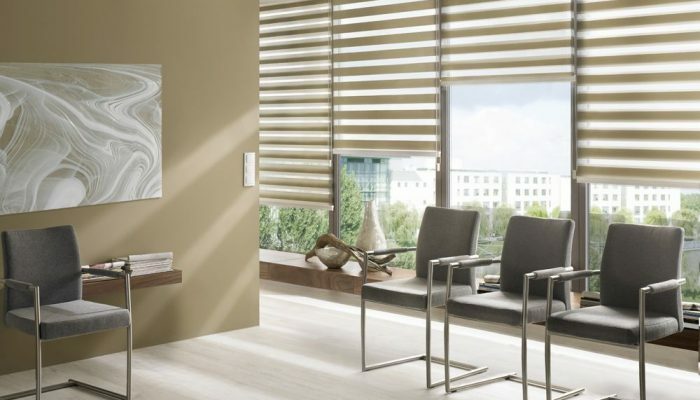 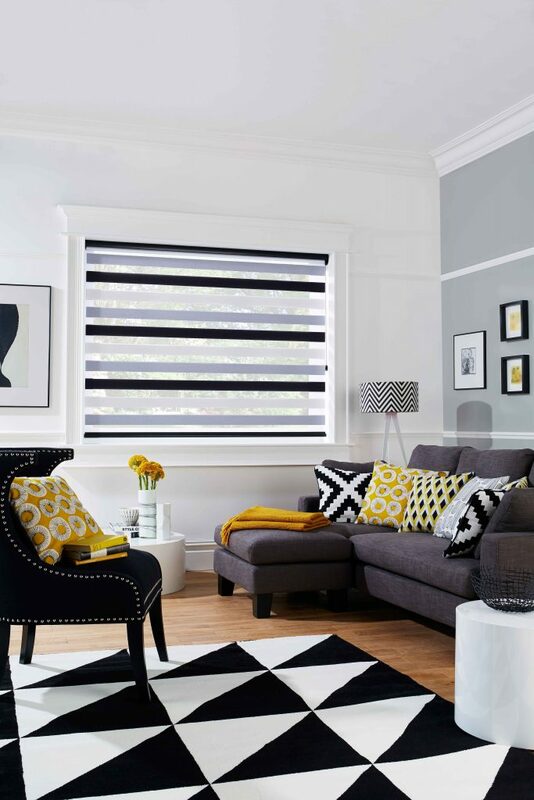 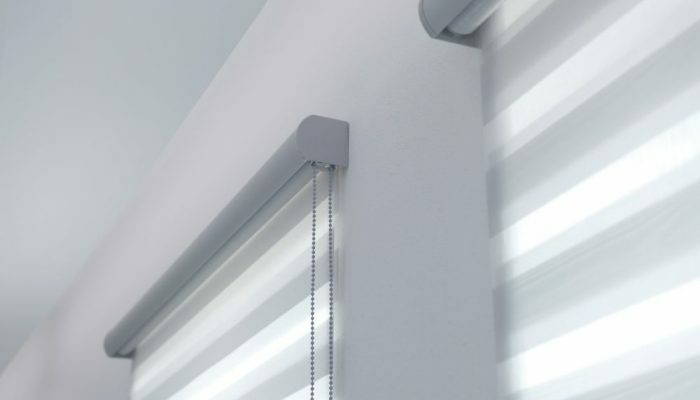 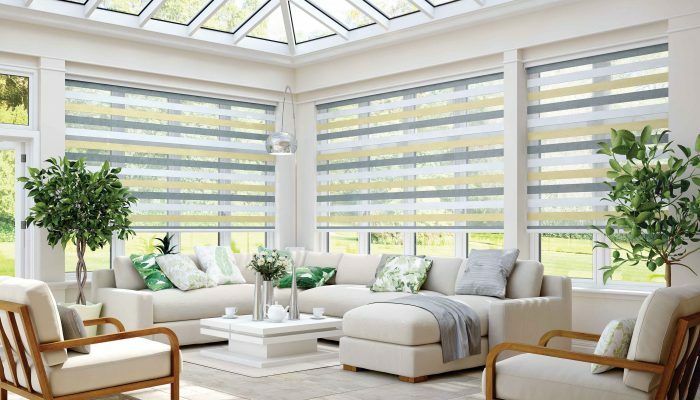 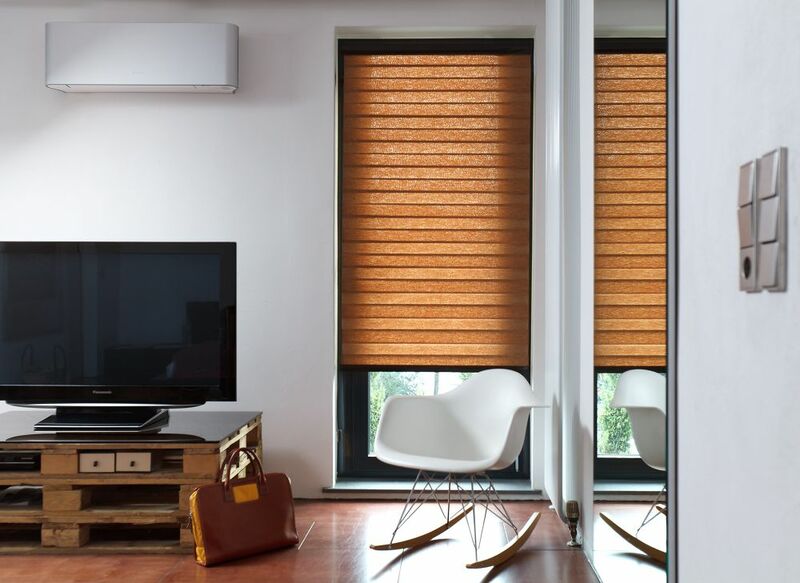 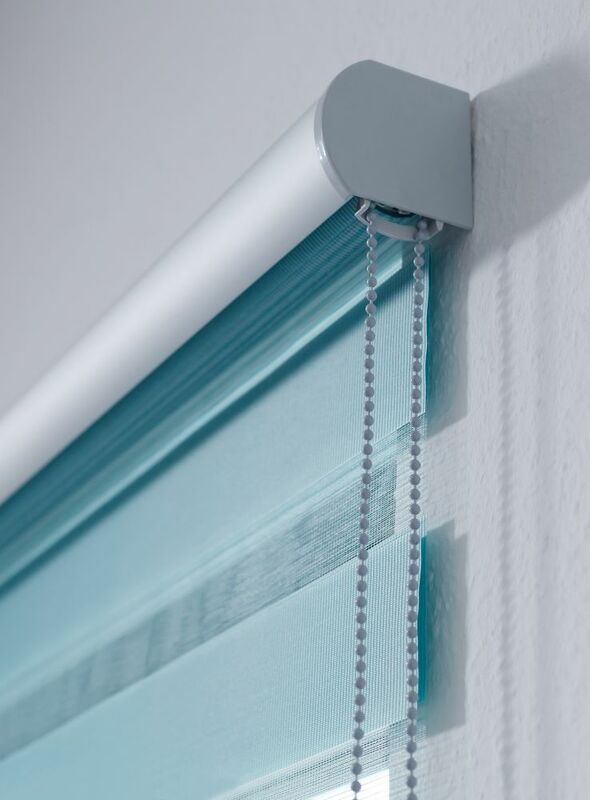 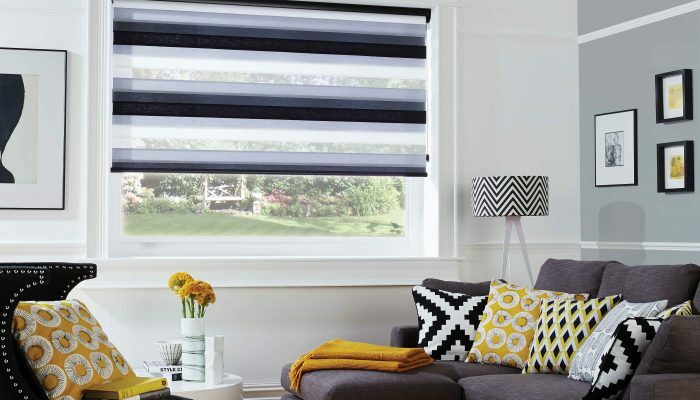 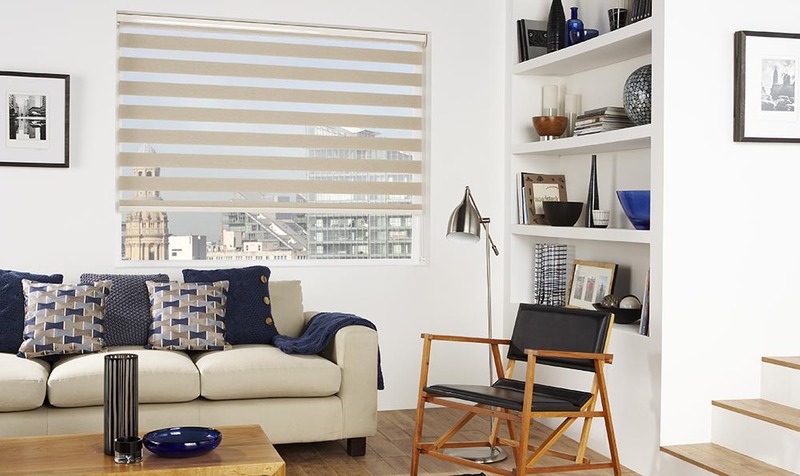 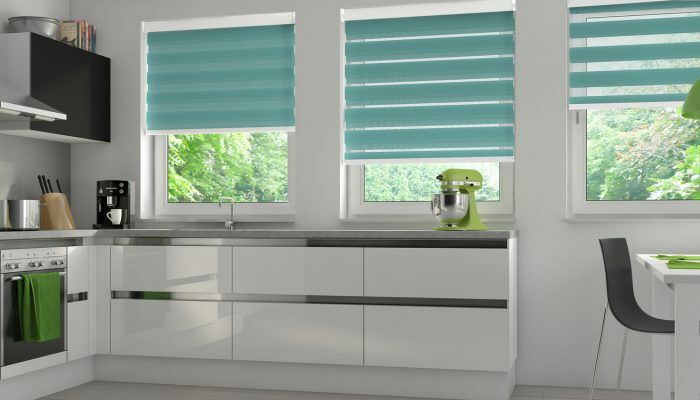 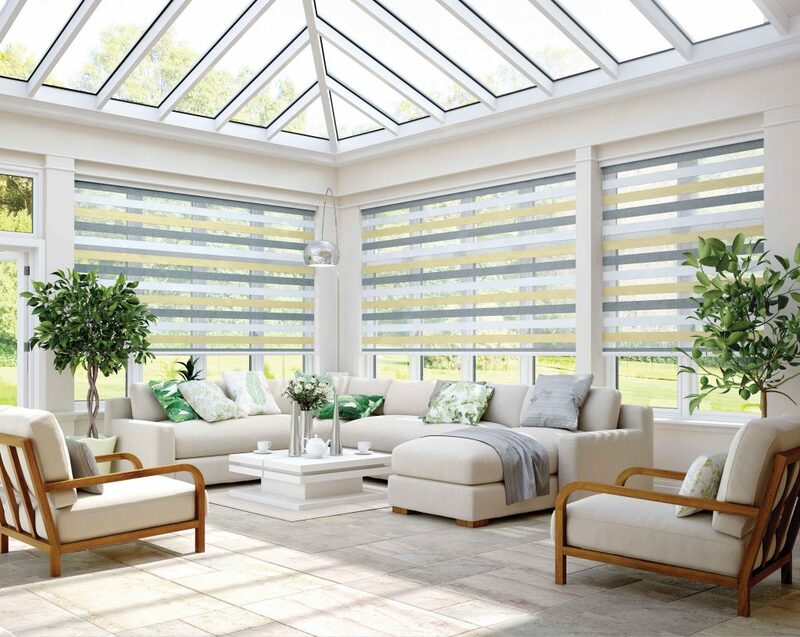 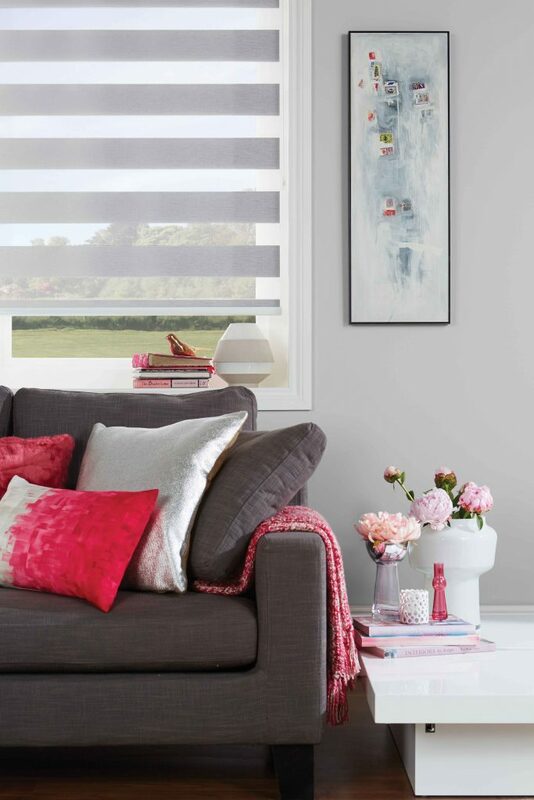 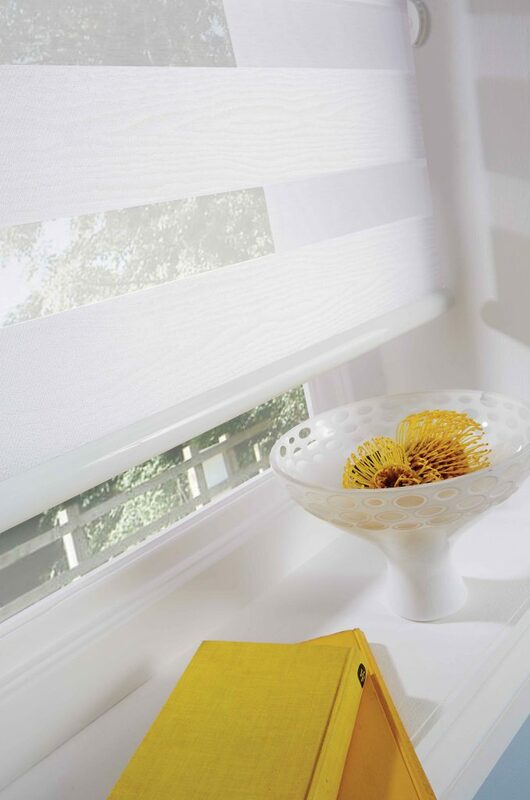 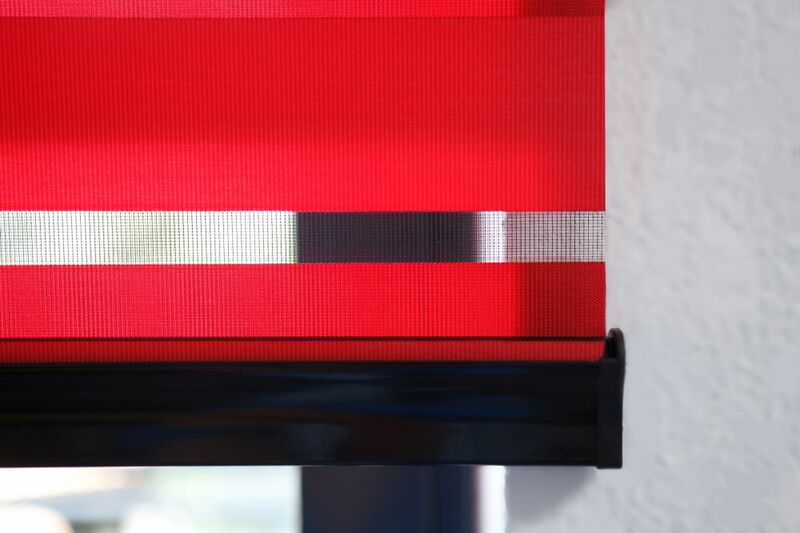 Vision blinds combine the appearance of a roller blind with the full control of light of a venetian blind. 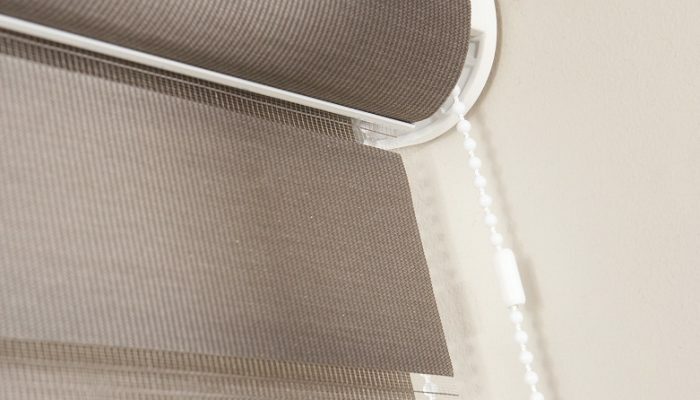 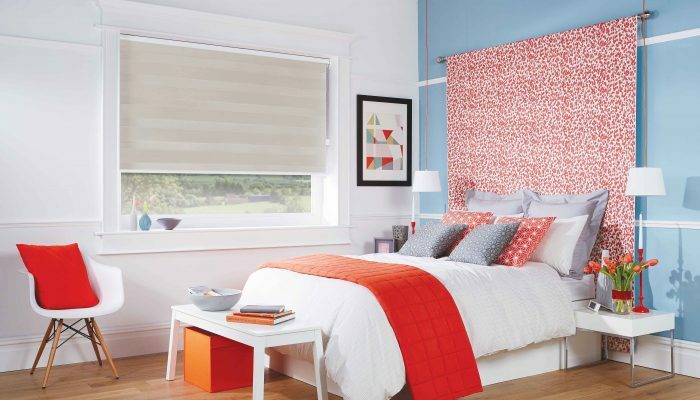 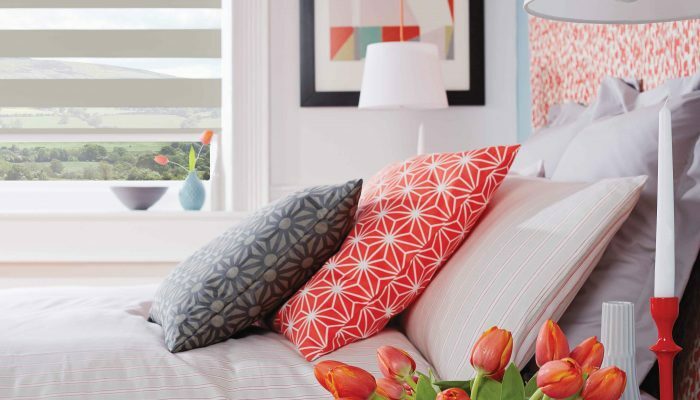 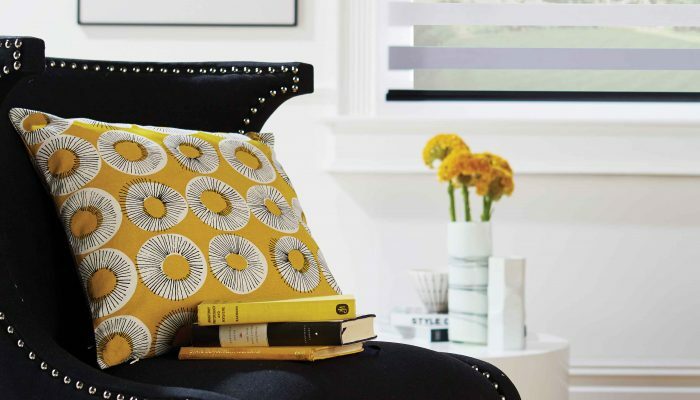 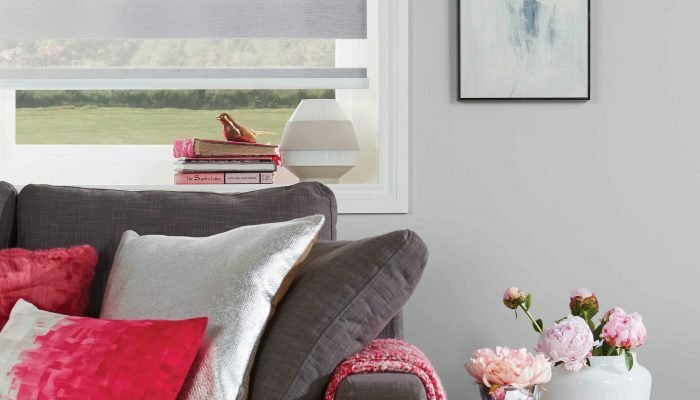 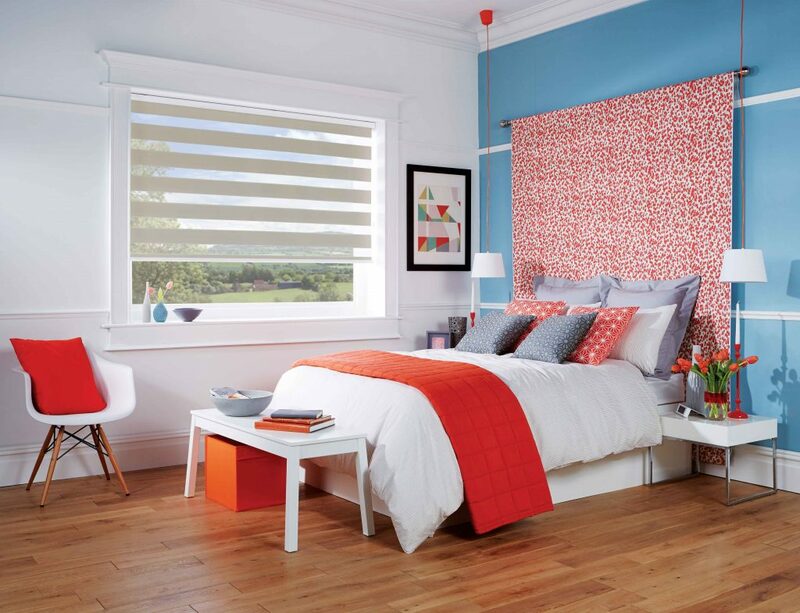 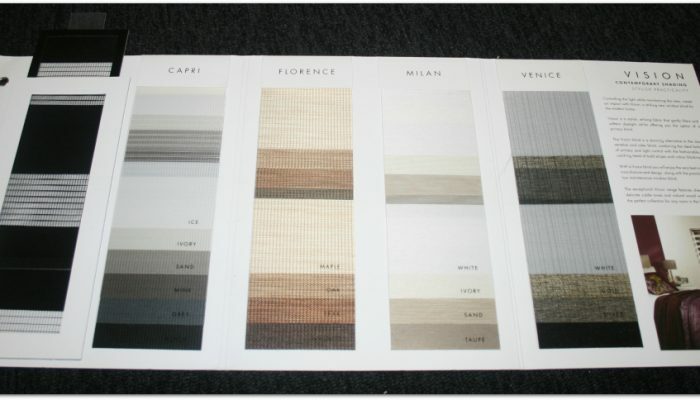 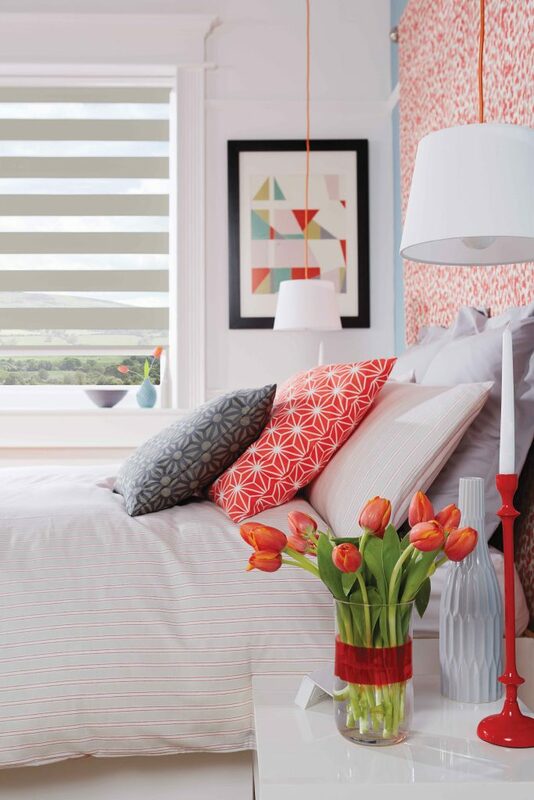 The double layer of fabric panels can quickly be aligned to allow more or less light to filter into the room. 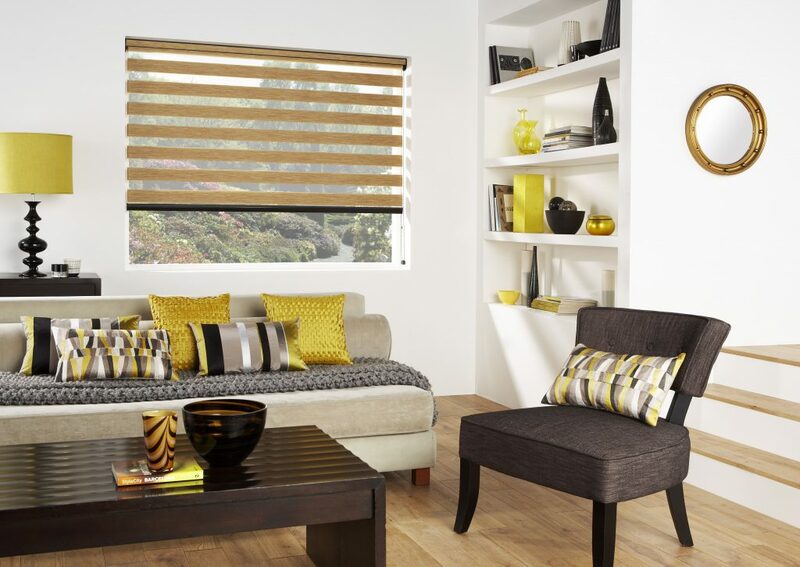 Available in a variety of styles and colours.